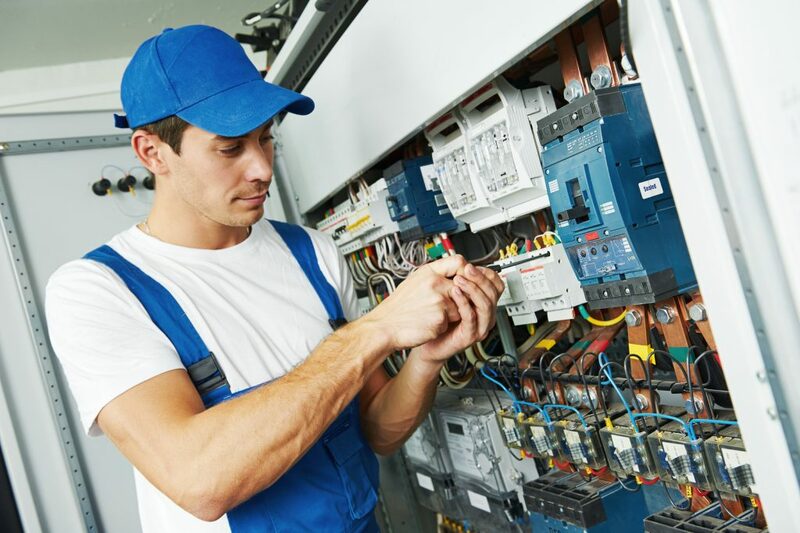 Here at Trusted Tradie Electrical Services, we provide services intended to fulfill the electrical needs of the business owners and residents in the Ferntree Gully and Rowville VIC area and local nearby suburbs, including Knoxfield, Scoresby, and Lysterfield VIC. Read on to learn more about our services in the local area. Electrical rewiring: Your house may need to be rewired when electrical circuits or power points need to be replaced. This is more common in old buildings and properties which were badly wired during building and construction. Due to limited access, brick constructions can be more expensive to rewire. Electrical repairs: From time to time, the electric outlets in your home will need to be repaired. 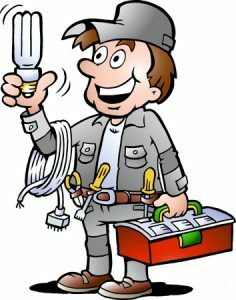 Any repairs to your electrical system should be undertaken by a licensed electrician. Electricians can assist with all electrical repairs such as replacing power points and outlets as well as repairing and replacing old wiring. Safety switches: These protect you and your friends and family from power surges, defective appliances and damaged wiring. The safety switch works by monitoring the flow of electricity through a circuit and trip when the electrical current escapes from the system. Lighting: If you need ceiling lights installed or repaired in your home or commercial buildings, a licensed electrician is able to do it for you. LED, track, fluorescent, neon, halogen or flood lights or down lights or garden lights, an electrician can complete the installation and repair. Security Lighting: Essential these days for your commercial or industrial facilities. Consult our licensed tradesmen to install the lights and also automatic sensors. Switchboards: These route electricity around a building and are designed to protect you all residents from being electrocuted. Switchboards can also isolate faulty wiring and appliances such as ovens, electric grills and cooktops. Your switchboards will need replacing and upgrading on a periodic basis, especially if you occupy an older home or building. Renovations: If you are renovating your home or commercial premises, an electrician will be consulted to install or remove power points, sockets and lighting. They can also assist with routeing the new wiring and installing switchboards in newly renovated rooms and additions. Solar Power: Installing a solar power system can help improve the energy efficiency of your home and reduce your energy costs. Electricians who specialise in the installation of solar power units can advise on the most suitable option for your home. Home Entertainment: This system integrates the capabilities of several electrical components in order to enable the home viewer an experience of watching a theatre style movie. Talk to your licensed electrician about setting up a home entertainment system. It’s essential your chosen electrical contractor is fully licensed and insured. Ask to see their license and make sure it’s current. 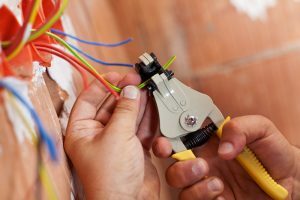 By law, all electrical work must be done by a licensed professional and having a valid license means that you’ll be protected legally if there are any problems with the work carried out. The professional must also have the correct insurances such as Worker’s Compensation insurance and General Liability Insurance. Ask to see certificates of insurance. We’ve been providing high-quality electrical services to residents and businesses of the Ferntree Gully and Rowville area since 1998. These years of experience have given us expertise that we continue to build on with every new project and client. Our experience and dedication to advancing our expertise has made us one of the leading electrical service providers in the region. You might think that if your oven stops working it will be too expensive to repair but sometimes an electrical fault with an oven can be fixed without even needing to remove the oven and buying a new one, which can cost a lot. 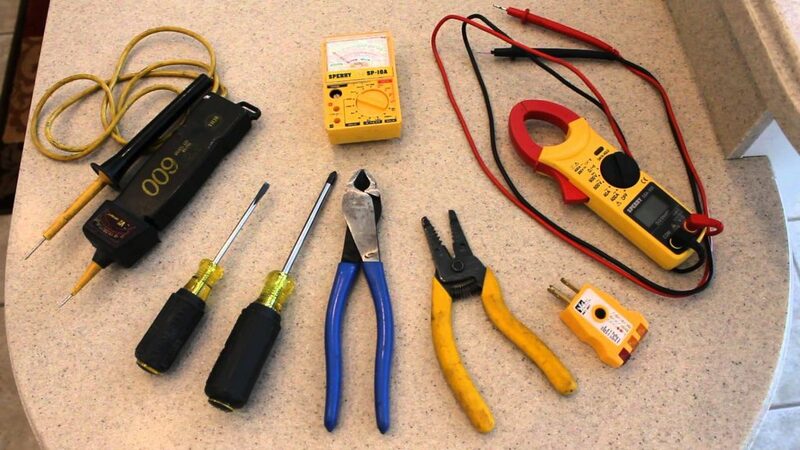 At Trusted Tradie Electrical Services, we know how to solve many oven and stove electrical issues which can save you from such. Trusted Tradie Electrical grills, oven and stove repairs aim to provide a fully working kitchen to every Australian home. We recognise that the kitchen and dining areas serve as the heart of a home since this is where the family gathers together every day. Assuring the safety of your kitchen is our way of providing safety to you, our loyal clients. Our technicians are trained and experienced in all major kitchen brands and kitchen appliance repairs. They have serviced many kitchen renovations in and around Ferntree Gully and Rowville area for years now. Looking for a service technician in the Ferntree Gully and Rowville and surrounding suburbs Knoxfield, Scoresby, and Lysterfield VIC? Call us today and we will supply you a detailed and no obligation price. Electricians usually charge $65 and upwards per hour depending on location and experience. Also count on to be charged a call out or service fee from $70– $130, with the hourly rate calculated in 15 minute increments. You need to expect to pay more for an emergency 24/7 electrician who is able to provide a service outside of normal trading hours. 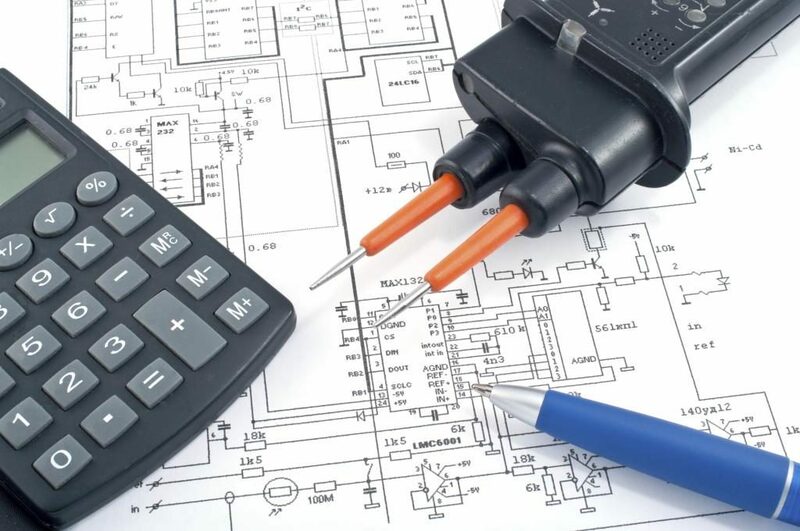 Remember that all costs and prices can vary depending on where you live, and what electrical work that needs doing, so it’s always best to get a wide range of quotes.